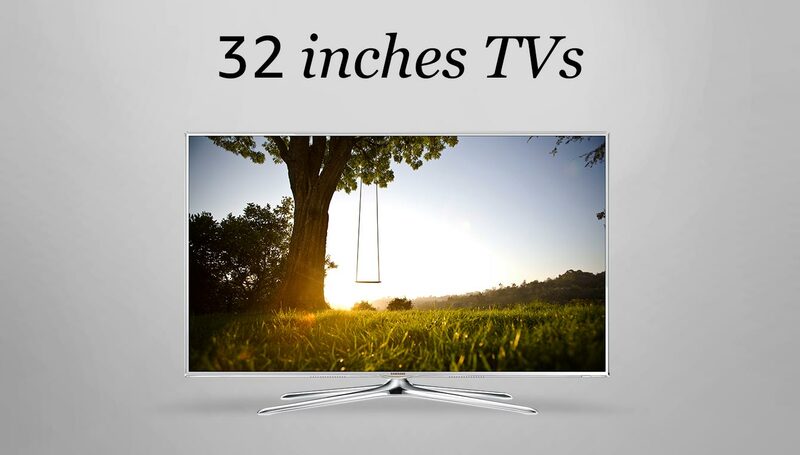 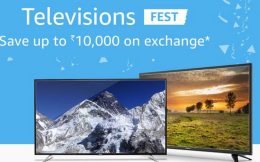 Amazon India is selling Amazon Large Screen Television Fest upto 30% and Exchange offers uptp 10000 in selected cities at lowest and best price. 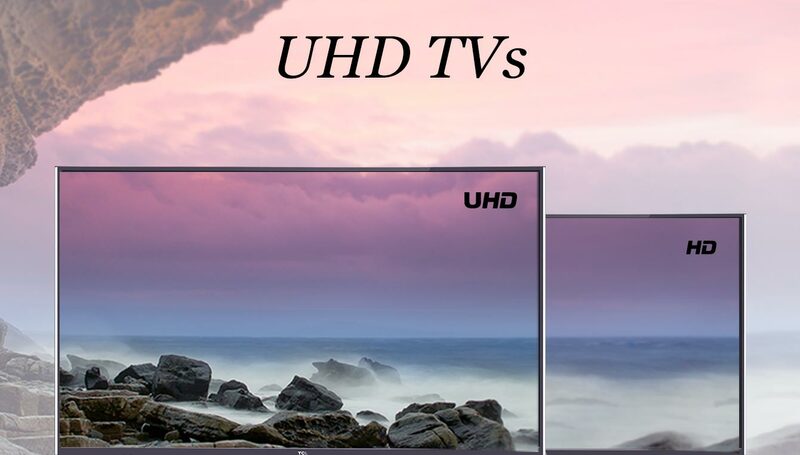 Shop from a wide selection of LCD TVs, LED TVs, 3D TVs, Smart TVs, HD Ready TVs, Ultra HD TVs and Full HD TVs available from top brands such as Samsung, Sony, Micromax, LG, Panasonic, Philips, Sanyo, TCL, Noble Skiodo, Kodak, IGO, Onida and Mitashi. 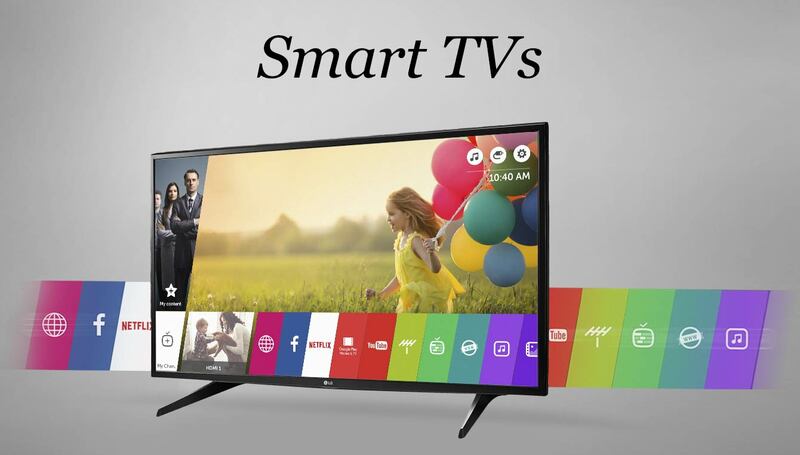 Enjoy hassle-free shopping with 1 year brand warranty, Cash on delivery and Pan India deliveryYou can follow the below steps to buy this product at their deal price.Keep Visiting dealsheaven.in for more Best offers ,hot online deals, promo code, coupons and discount .